Do you believe in destiny? Many people don’t but Paul Soriano’s First Love will teach you to believe and follow your heart as it opens in SM Cinema this October. When destiny moves, nobody can stop it and that’s where First Love picks up as it follows the destined encounter of two opposite people. 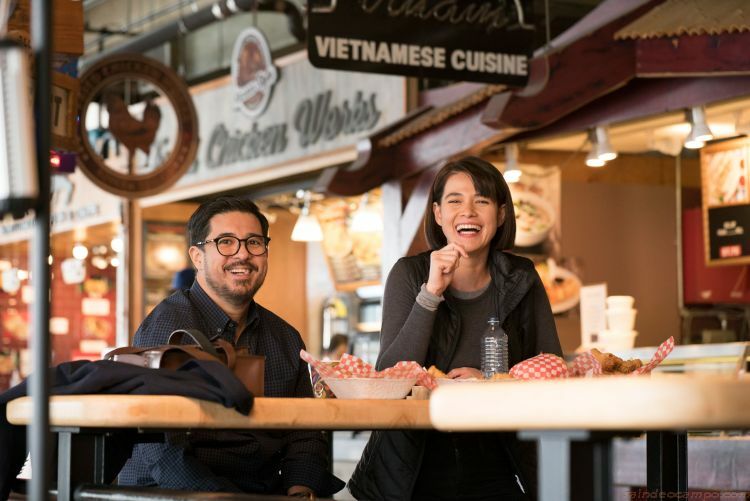 Nick (Aga Muhlach), a composed and calculated businessman, and Ali (Bea Alonzo), an optimistic photographer who believes in destiny and carpe diem, or seizing the day, accidentally met and later on, share something special. As they say, opposites attract. As the romance between Nick and Ali blooms, Ali will also have to face her life having a congenital heart disease that awaits for a heart transplant. Given this situation, Ali dares Nick to do everything to seize every moment they are together before it’s too late. Will the destiny move again to create a way for these two lovers? 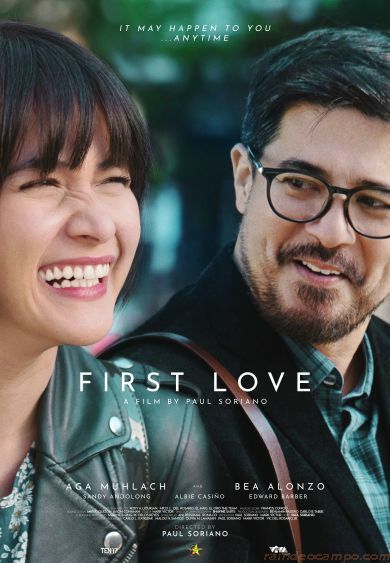 Catch First Love in SM Cinema branches nationwide. You may also book your tickets through the website, www.smcinema.com or download the SM Cinema mobile app. Just stay tuned and follow /SMCinema on Facebook and @SM_Cinema on Instagram for updates!